There is a wide variety of tanning, bronzing and suntan lotions. It is important to know when it is appropriate to use each kind. Indoor tanning lotions are formulated specifically for tanning equipment. Suntan lotions or sunscreens are only made for the ocean or poolside. The effects of suntan lotion on tanning beds are harmful. 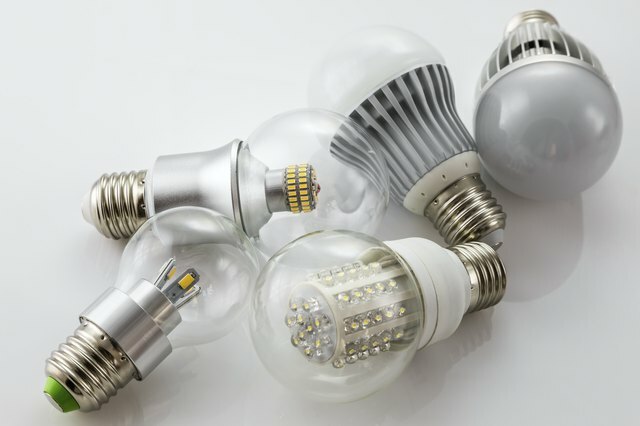 The acrylic hoods are porous and expand when the bulbs heat up. This means that any lotion not meant for indoor tanning can damage the acrylic by breaking it down. Preventing permanent damage to tanning beds is simple -- use lotion made for them. Australian Gold and Swedish Beauty are popular brands that are sold right at many tanning salons. Many of these contain moisturizers that prolong your tan and keep your skin supple. 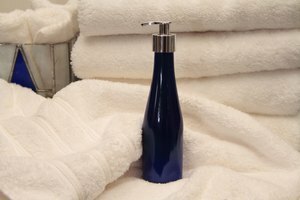 It is also important to understand that indoor lotions are formulated to respond to the UV light, and sunscreen blocks it. Therefore, your skin may become irritated because the melanin will try to respond to the bulbs, but the sunscreen won't allow your pores to open up. The function of suntan lotion or sunscreen is to prevent the skin from exposure to UV rays. Therefore, using suntan lotion in a tanning bed defeats the purpose of paying for an indoor tanning session. SPF stands for sun protection factor and can be found in many outdoor suntan lotions. There are outdoor tanning lotions that do not contain SPF, but this doesn't mean that they are made for indoor tanning. 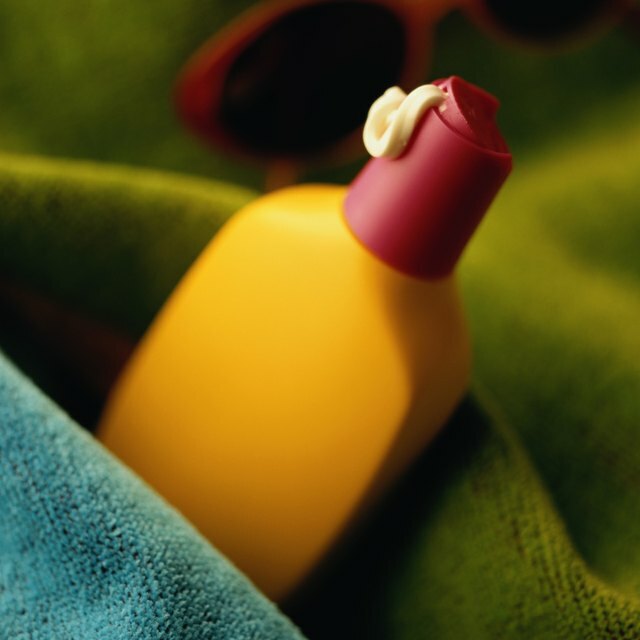 Can You Use Any Suntan Lotion in Tanning Beds?